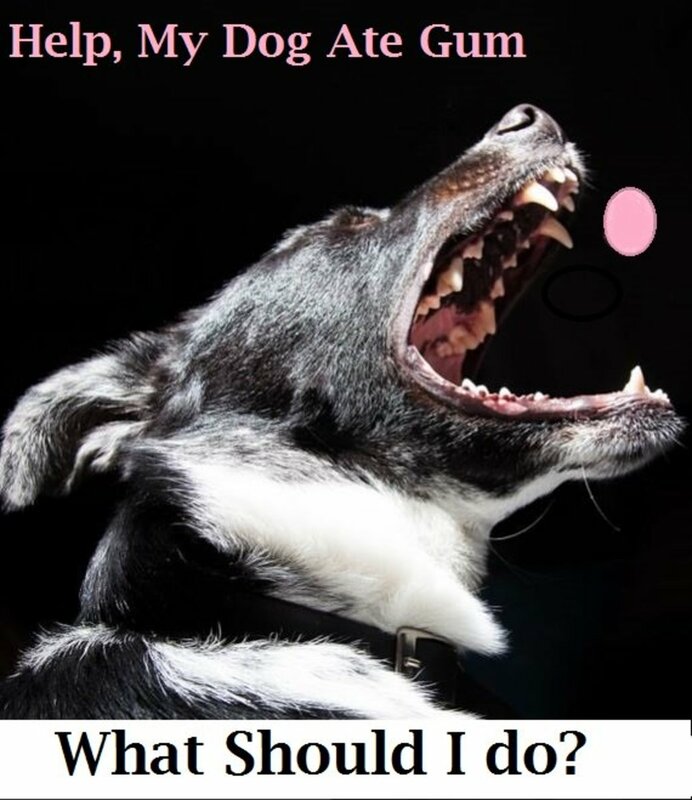 What Happens If My Dog Eats Gum? What type of gum did your dog ingest? 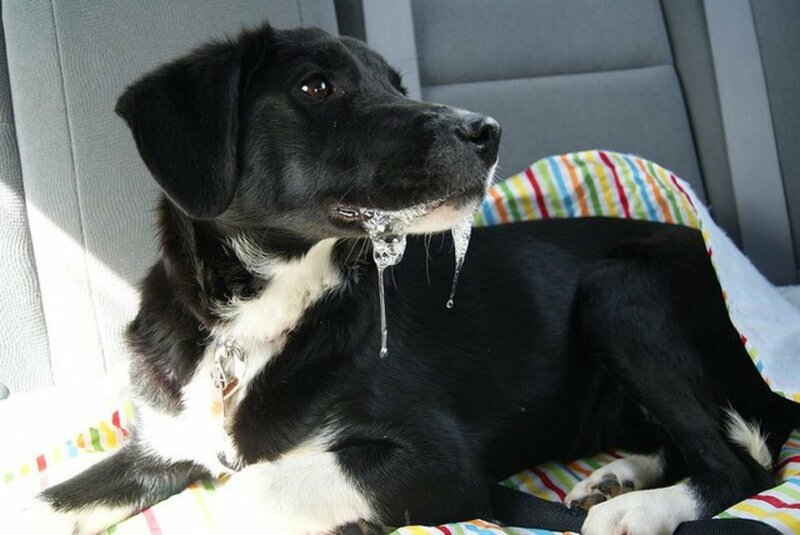 How long ago did your dog ingest the gum? How much gum did your dog eat? Is your dog showing any symptoms? The answers from the dog owner at this point are very important and can determine whether an emergency room visit is necessary. If your dog recently ingested gum with xylitol in it, stop reading now and contact your vet. Time is of the essence. If an owner reports that their dog ate regular sugared bubble gum (not the sugarless type), then we can both exhale a sigh of relief. Sure, if a dog eats a whole lot of gum, we can expect some digestive upset. If the dog is on the smaller side, there could be potential for an obstruction to develop, especially if even the foil was ingested as well. The real concerns arise when a dog eats sugarless gum that has xylitol in it. Xylitol is extremely toxic to dogs. If an owner reports that ate sugarless gum containing xylitol more than a couple of hours ago, then the vet asks to have the owner bring in the dog immediately. Fortunately, quick, supportive care will help a dog recover, but these stories don't always have a happy ending. If your dog recently ingested gum with xylitol in it, stop reading now and contact your vet. Time is of the essence. While a friend or family member contacts the vet or puts the dog on a leash, you can quickly scroll down and read "What to Do if Your Dog Ate Gum." Determine the type of gum your dog ate. If it was sugary gum with no xylitol, your dog may develop digestive upset especially if they ate a large amount. Monitor your dog. 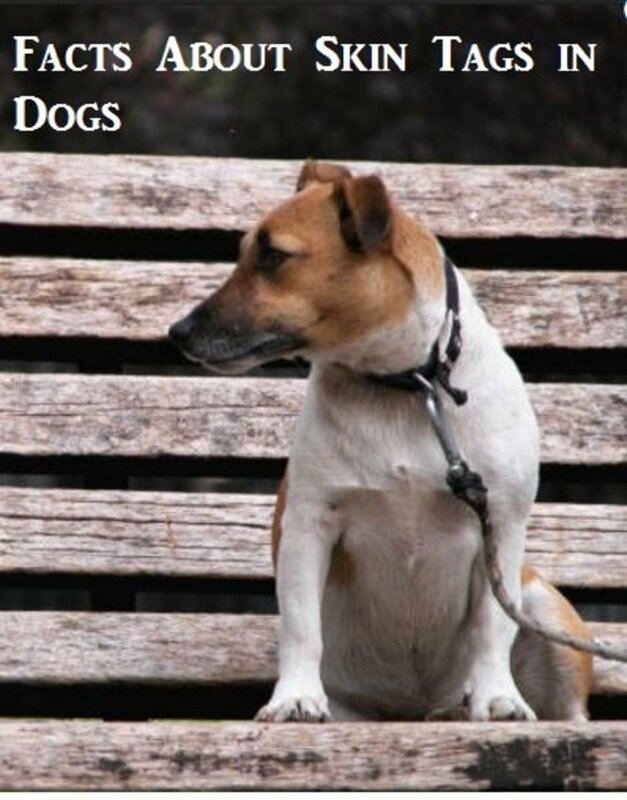 Contact your vet if you notice any symptoms of a dog intestinal blockage. If the gum was sugar-free but didn't have xylitol, only sorbitol, aspartame, or mannitol you should not see any ill effects. If your dog ingested gum with xylitol within the last half hour, call your vet. Your vet may suggest you induce vomiting at home using 3 percent hydrogen peroxide solution. If you cannot induce vomiting or don't feel comfortable doing so, see your vet immediately. If your dog ingested sugarless gum over half hour ago, report it to your vet immediately, even if no symptoms are showing. The earlier you see the vet, the better the prognosis. Even if your dog doesn't show these symptoms right away, consult with your vet. Symptoms may not show up until several hours later. Other artificial sweeteners including mannitol, sorbitol, and aspartame are fortunately not toxic to dogs. Yes, just like xylitol, they are considered "sugar alcohols" but we don't see ill effects with dogs ingesting them. "While other artificial sweeteners aren't known to cause major problems in cats and dogs, there's really no reason you should give them to your pet.," says veterinarian Dr. Patty Khuly. If your dog ingested sugarless gum within the last half hour, call your vet. Your vet may suggest you induce vomiting at home using 3 percent hydrogen peroxide to minimize absorption. Vomiting is induced when dogs have no symptoms. 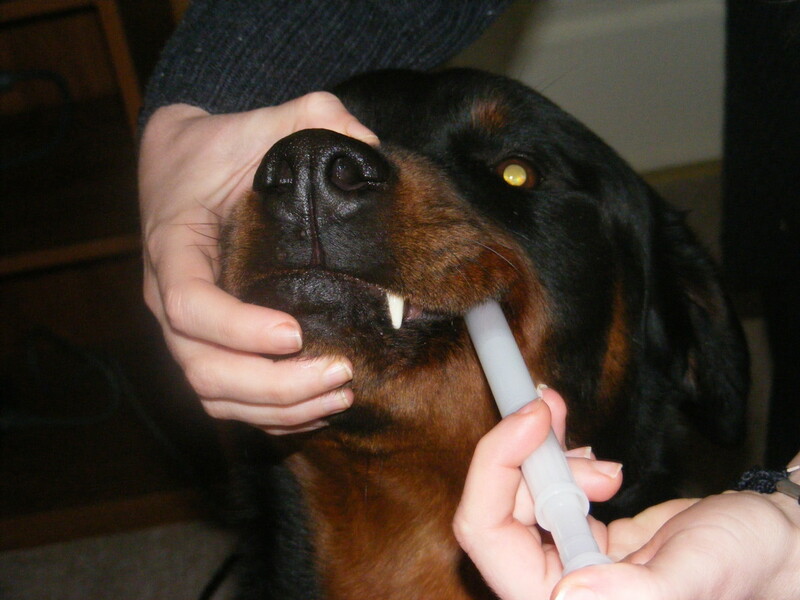 The quantity of hydrogen peroxide to give is based on your dog's weight. If you cannot induce vomiting or don't feel comfortable doing so, see your vet immediately. Your vet can induce vomiting using other methods or can do a gastric lavage. Activated charcoal has not proven to be effective for xylitol toxicity in dogs. If your dog ingested sugar-less gum over half hour ago, report it to your vet immediately even if no symptoms are apparent. 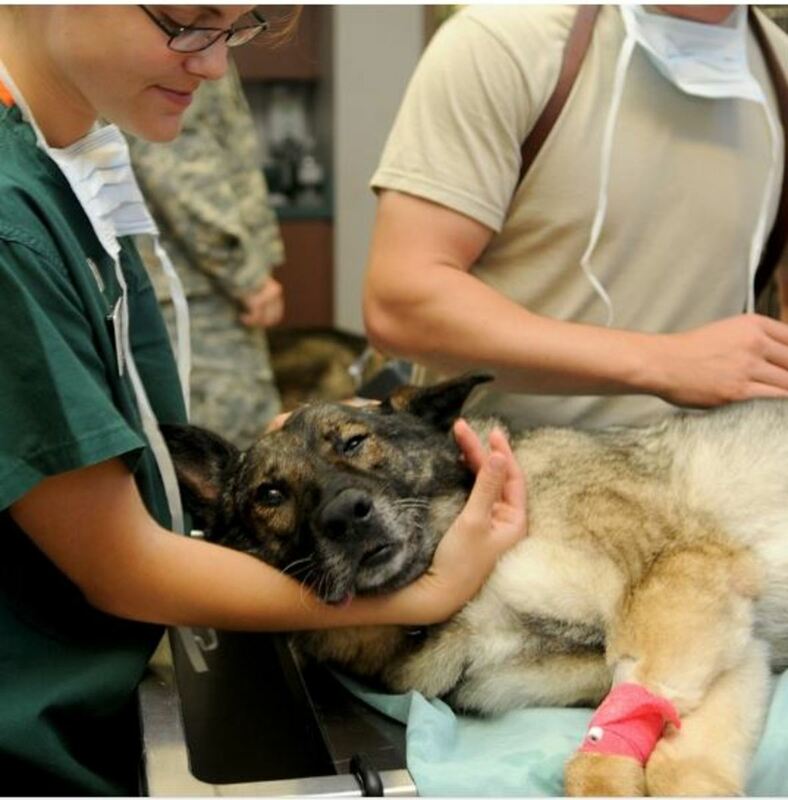 Your vet can provide supportive care to lower the chances of complications. The earlier you see the vet, the better the prognosis. Consider that symptoms may show up later. How Much Xylitol Gum Is Toxic for a Dog? As a rule of thumb, one piece of unchewed gum with xylitol is a potentially toxic amount for a 10-pound dog. It can be hard to tell how much xylitol a dog has ingested because the xylitol content in sugarless gum may be difficult to determine. This is best done by your vet. 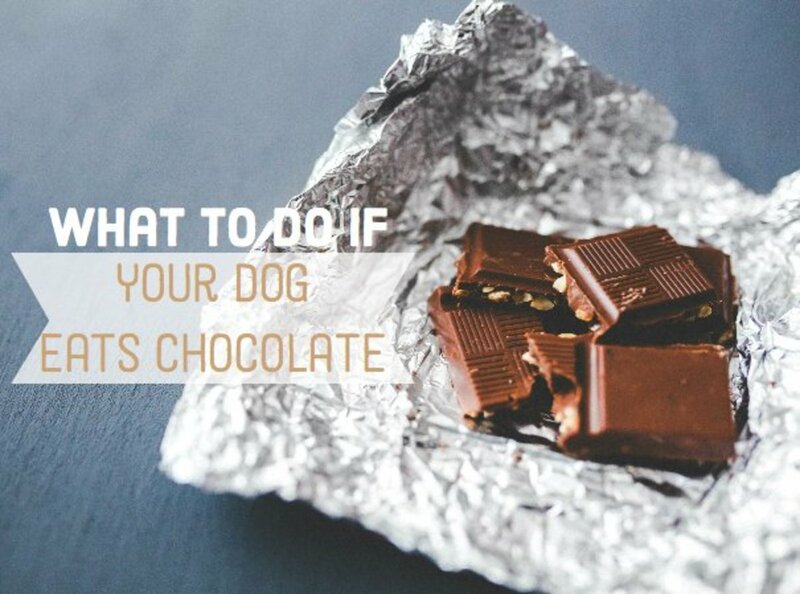 Keep the candy wrapper with the ingredient list handy when you call your vet and bring it along if your vet wants to see your dog. It can be estimated that the average piece of gum or breath mint may contain anywhere between 0.22 to 1.0 gram of xylitol. This means that a 10-pound dog would just need to eat one piece to ingest a potentially toxic dose, explains Ahna Brutlag, a veterinary toxicologist and assistant director of the Pet Poison Helpline. What About Gum That's Already Been Chewed? If your dog is bigger than 10 pounds and ate a small amount for his size or the gum was previously chewed (most xylitol will have been removed), you may still want to consult with your vet to be safe. Your vet may tell you to monitor your dog for any symptoms. It may be helpful to feed your dog to bring glucose levels up. Give your dog a snack every 2 to 3 hours for the next 12 hours. If your dog won't eat, you can try to rub a teaspoon of pancake syrup or honey directly into his mouth and gums. Why Is Xylitol Poisonous to Dogs? What's the problem with xylitol ingestion in dogs? Unlike people, dogs rapidly produce insulin after ingesting xylitol (within 30 minutes), which causes a dog's blood sugar to drop dangerously. When blood sugar drops too low, a condition known as hypoglycemia sets in, potentially leading to symptoms of shock. Symptoms of xylitol toxicity in dogs may arise within minutes but in some cases may be delayed, presenting even 72 hours after ingestion. For this reason, do not presume that your dog is out of the woods should no symptoms arise right away! If your dog ate sugarless gum with xylitol, always consult with a veterinarian for directions and what to watch for. A recent study released by the ASPCA reports cases of dogs developing elevated liver enzyme activity within 12 to 24 hours after eating xylitol. Several of these dogs developed acute liver failure, which can lead to death. It's very important to note the brand of gum a dog has eaten when contacting a vet. Different brands of gum contain different amounts of xylitol. The higher the amount of xylitol ingested, the greater the risk of liver failure. For example, some brands contain fairly small amounts and it would take up to 9 pieces of gum to result in severe hypoglycemia in a 45 pound (20 kg) dog and 45 pieces would result in liver failure. Other common brands of gum, which contain 1g of xylitol per piece of gum, only two pieces would result in severe hypoglycemia, while 10 pieces can result in liver failure. How Common Is Xylitol Poisoning in Dogs? Not many owners are aware of the dangers of sugarless gum. As mentioned, the culprit is a substance called xylitol, often used in sugarless candies, mints, breath fresheners, chewable vitamins, toothpaste, nicotine gums, and baked goods. While xylitol ingestion is pretty much innocuous in people, dogs can develop serious, even life-threatening, conditions. More and more cases of xylitol toxicity in dogs take place every year due to the fact that there are more and more products containing this artificial sweetener appear on the market. According to the ASPCA Poison Control Center, the numbers of dogs suffering from xylitol poisoning have greatly increased since the first reports occurring in 2002. It is a good practice, to always keep the ASPCA's poison control phone number handy for ingestion of toxins and poisons. They will give you instructions and a case number for follow-ups with your veterinarian. They are open 24/7 365 days a year. They can be reached toll-free at 888-426-4435. 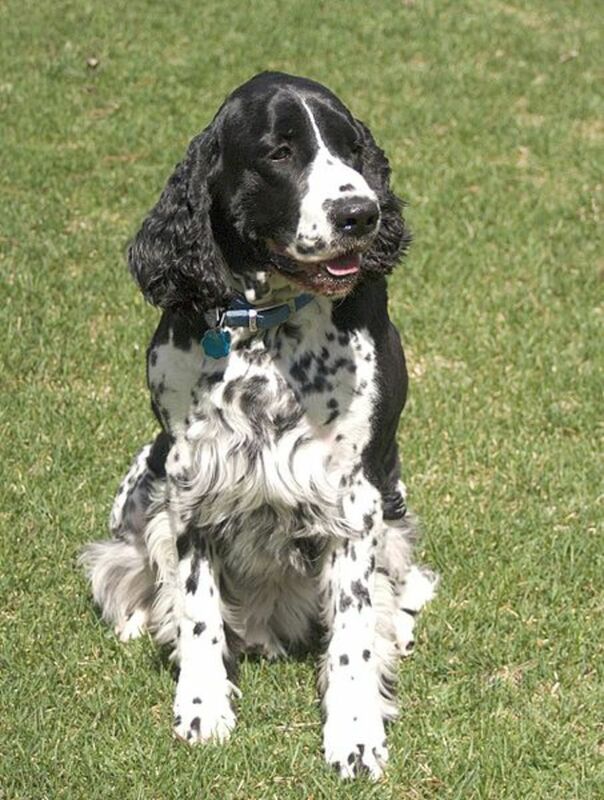 An additional potential sign of xylitol toxicity in dogs can be coagulation (bleeding) disorders, often first manifested by petechiae (dark red blood spots on the gums), says veterinarian Dr. Rachel Barrack. Diagnosis will include both blood tests and urinalysis. If your dog ingested sugarless gum, your veterinarian may give you instructions on how to induce vomiting, if the ingestion happened recently and your dog is asymptomatic. If the ingestion happened a while ago, your vet may want to check your dog's blood glucose level first. Some vets want to examine the dog in either case. "I do not recommend inducing vomiting with hydrogen peroxide without direct instruction from your veterinarian," says Dr. Rachel Barrack, a veterinarian in New York City. "I prefer to evaluate suspected toxicity cases in person as soon as possible." If your vet recommends that you induce vomiting, they will provide instructions about how to using a 3 percent hydrogen peroxide solution. The dosage of hydrogen peroxide is based on your dog's weight. If your vet determines that inducing vomiting is not an option, your vet will need to monitor your dog's levels of blood glucose. If the blood glucose is low, your dog will likely need dextrose administered intravenously so to maintain normal glucose levels. Dogs are often hospitalized so the blood glucose can be monitored every two hours for at least 12 hours until the values return to normal. Liver values should also be monitored, but it's important to consider that liver values may not change immediately because xylitol slowly inflames the liver. Liver enzymes are therefore expected to only go up usually after 48 hours after ingesting the gum. Your vet may want to start supportive therapy for the liver (SAMe, milk thistle, or vitamin K1 for liver failure). On top of being added to many health products, gum, peanut butter, and candies, xylitol is now being also added to clothes! Indeed, there is now a line of clothing that has xylitol embedded in it. As a sugar alcohol, xylitol has the effect of cooling the skin. It is being used to make fabric for some sports shirts and clothing. "If your dog is prone to stealing food, gum, etc., it is best to eliminate products containing xylitol from your home to prevent the chance of xylitol toxicity," says Dr. Rachel Barrack. Play it safe with your dog. Keep sugarless candies and gums out of reach. An open purse or a nightstand are areas easy to reach for any inquisitive dog. Store candy and gum safely away, as you would for toddlers. Better be safe than sorry. Large ingestions of xylitol (a relatively small amount of the product) that are not caught immediately can result in fulminant liver failure and death despite aggressive supportive care. 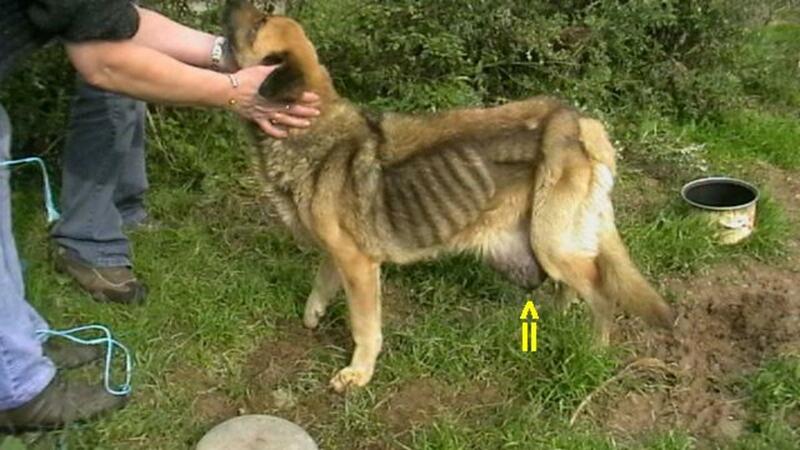 This can occur in less than 36 hours in dogs that are otherwise young and healthy. Dunayer EK, Gwaltney-Brant SM: Acute hepatic failure and coagulopathy associated with xylitol ingestion in 8 dogs. J Am Vet Med Assoc 2006; 229: 1113-1117. This article is not meant to be used as a substitute for professional veterinary advice. If your dog ate gum with xylitol, play it safe and consult with your vet for treatment. My dog is 69 pounds, and last night he ate at the most 10 small pieces of trident sugarfree bubble gum. Should I be worried? Please check the ingredients on the label to make sure it contained xylitol. My research shows that most sugarless Trident contain xylitol but in general has less xylitol compared to some other brands. It sounds like your dog ate a substantial amount though and therefore a toxic dose. Please report to your vet. If your dog ingested Trident gum in the past two hours, your vet can provide you with instructions on how to induce vomiting.-- Just read it was last night. In this case, best to see your vet. Many dogs typically show symptoms within the first 30 to 60 minutes, but some take a little longer. My dog just ate 5 pieces of Extra spearmint gum should I be worried? It depends on the type of "Extra" gum your dog ingested. The one ingredient in sugar-free gum that we need to be concerned about in dogs is Xylitol as it is highly toxic. Now, regular Extra sugarless spearmint gum doesn't appear to contain xylitol. If we look at the label it states to contain Sorbitol, Gum Base, Glycerol, Natural and Artificial Flavors, Less than 2% of: Hydrogenated Starch Hydrolysate, Aspartame, Mannitol, Acesulfame K, Soy Lecithin, BHT (to Maintain Freshness), Colors (Turmeric, Blue 1 Lake). 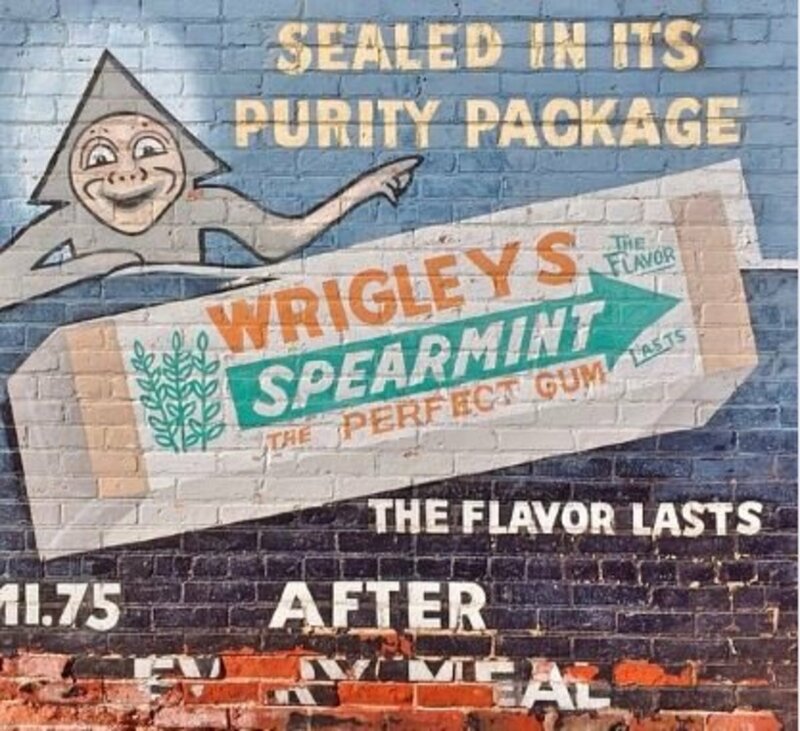 However, Extra Ice Spearmint Sugarfree Gum contains Xylitol, Sorbitol, Aspartame, Mannitol, Acesulfame K, Gum Base (contains Soybean Lecithin), Thickener Gum Arabic, Flavourings, Humectant Glycerine (Non-Animal), Bulking Agent Calcium Phosphates, Colour E171, Glazing Agent Carnauba Wax, Antioxidant BHA, Colour E133, Contains a source of Phenylalanine. Please read the label of the gum your dog ingested and consult with your vet promptly if it contains xylitol. Another concern is ingesting wrappers. If your dog is small, the wrappers and gum can lead to digestive upset and even an obstruction. Disclaimer: if your dog ingested gum, please read the labels and consult with your vet if in any doubt or if your dog is acting sick. Xylitol-containing products are very toxic. Consider that products change ingredients at times, and therefore, information provided may not be always accurate and up-to-date. it was xylitol, but it has been about 9 hours now and he seems fine. is it possible that it won't affect him? Lily, it depends on what type of sugar substitute was among the ingredients.If xylitol. please report to your vet as soon as possible. If ingestion was less than 2 hours ago, your vet may suggest inducing vomiting. my dog ate about maybe at the most 10 pieces of sugarfree trident bubble gum last night, and hes 69 pounds. should i be worried? Darla, you would have to check on the packaging to see if the gum contains an ingredient called Xylitol. If so, see your vet. If it has no xylitol, you can emit a great sigh of relief. my dog ate a piece of hubba bubba gym my sister dropped. what should I do ? My daughters dog is a French bulldog and got into the ice breakers gum and actually threw it all back up about 29 minutes later. I have been monitoring her and following the posts with recommendations. She seems fine and this was around 11:45pm last night. Should we still be concerned? Ann please read the article, it has instructions on what to do if your dog ate regular bubble gum. My dog chewed a small amount of gum. Regular gum. What should I do.